Microsoft’s intelligent camera app, Seeing AI, is a research project that uses artificial intelligence to analyze pictures and guide users with low vision around people, places, and objects. By taking a picture of an object, users of Seeing AI get an audio narration that describes what’s in front of them, whether it’s a person or a can of soup. The app can describe facial expression, emotion, and approximate age. With documents, Seeing AI can read short text or identify currency denominations. Users trying to figure out what’s in that can of soup can get audio prompts to guide them to the item’s bar code so that they can take a picture of it. The app then offers information about the contents of the soup and how to prepare it. Seeing AI, available for free for iOS, also includes an experimental feature that gives users an audible description of their immediate surroundings, such as buildings and signs. SpineScreen is a new offering from Shriners Hospitals for Children, a U.S. nonprofit that provides children with advanced care for orthopedic conditions and spinal cord injuries, among other specialties. Scoliosis runs in families and tends to appear during adolescent years in children aged 10 to 15 years old, said Dr. Amer Samdani, chief of surgery for Shriners Hospitals for Children in Philadelphia, Penn. “Early detection of scoliosis is key because it can mean more and potentially less-invasive treatment options for a growing child,” he said. 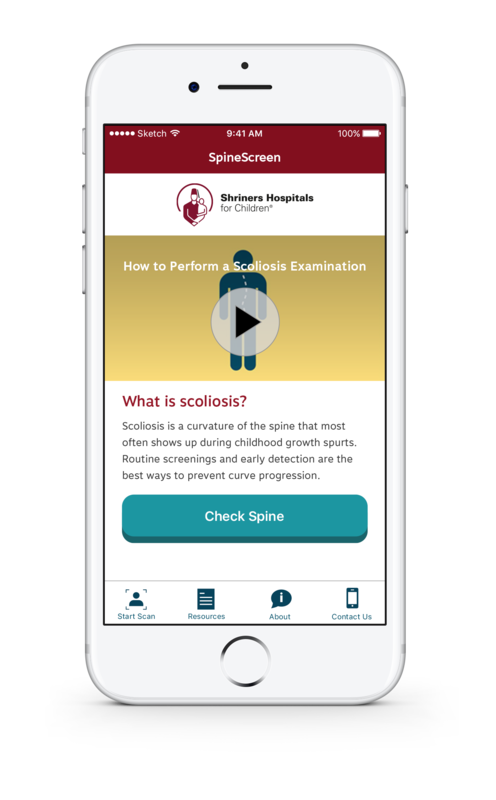 The app is part of a broader Shriners’ initiative to encourage regular screenings and educate parents on the signs of scoliosis and its treatment options. SpineScreen is free for Android and iOS platforms. It is available in the U.S., Canada, and Mexico, although theoretically, it should work anywhere once downloaded. 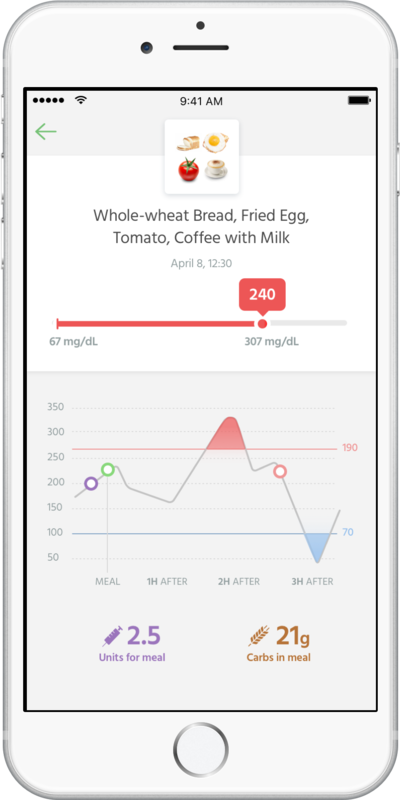 Nutrino’s FoodPrint is a companion for diabetics. The app illustrates how insulin and food affect blood sugar and lets users monitor both glucose and insulin levels. The free app, which can be downloaded for Android and iOS, provides personalized information about the user’s diet, including the percentage of ingested carbohydrates and protein. It then offers suggestions to improve nutritional content and related habits. The app is also compatible with several wearable trackers and fitness devices so users can access their data on the move. Other health apps of note include WebMD. The updated app from the online health site by the same name works in tandem with a range of wearable fitness devices and the Apple Health app to encourage healthy habits. Available on both Android and iOS, it provides information about drugs, first aid, a symptom checker, and listings of local health facilities. And as we get into flu season, keep an eye on disease outbreaks with Sickweather, a social network of sorts that lets users join local groups to track the threat levels of contagious diseases in their immediate area. To do this, the Android and iOS app crowdsources millions of user and social media reports each month to provide real-time alerts about disease outbreaks, including the flu and 19 other illnesses. The reports are then represented on a color-coded map that highlights the most recent reports first. All of these apps trade privacy for convenience and health benefits. So if you choose to use any of them, read their privacy policies first.